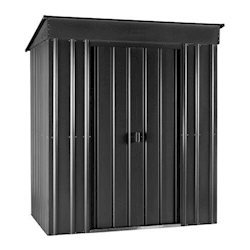 We have a great range of 6x3 metal garden sheds available to order. 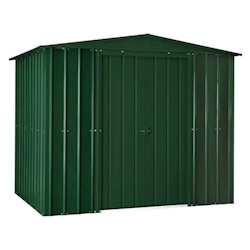 These sheds are robust and sturdy with reliable strength and durability. 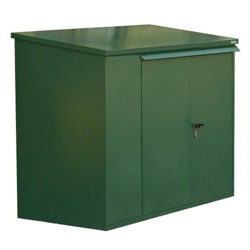 Their metal construction means that they are low maintenance as well as highly secure. 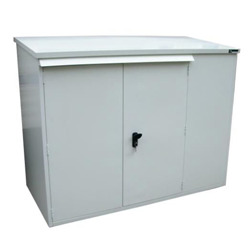 You can choose from apex or pent sheds as well as security units. 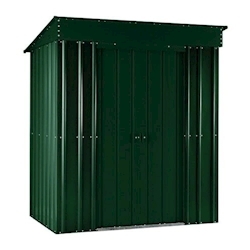 Our garden buildings are delivered free to most of mainland GB.